← New Numbers On Lost Gulf Oil: Could BP/Halliburton’s ‘Accident’ Be Their Victory In The Long Run? All but 2 states in the U.S. have some form of legalized gambling. Hawaii is one of them. However, as the Aloha State faces billion-dollar deficits, its lawmakers are considering gambling as a means to financial recovery. You can read an article about the Hawaii situation here as well as link to the Hawaii Coalition Against Gambling here. In the legal arena, gambling is always a “dicey” subject, if you will pardon the pun. Whenever gambling is brought up, it is typically opposed by many of the same foes that oppose legalizing prostitution, gay marriage, marijuana use, and the like. Where do you stand? Do you think that gambling is an appropriate way for a state to balance its budget? Have you noticed any particular good or ill that legalized gambling has caused in your own state? “What came between these sisters was money,” New Britain, Conn., Superior Court Judge Cynthia Swienton wrote in a decision released Wednesday. What a shocker?!? As an attorney, it has never ceased to amaze me how often this proves to be the case. Perhaps, Hawaii ought to consider the Sokaitis-Bakaysa case as well. What do you think? You can read more about the case in an interesting USA Today article here. 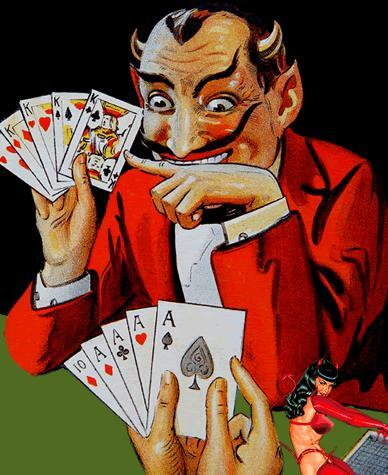 In additio, here is a link to an article from the Mayo Clinic on compulsive gambling. This entry was posted in Gambling and tagged Connecticut, Gambling, Hawaii, Legal case, lottery, Rose Bakaysa. Bookmark the permalink.